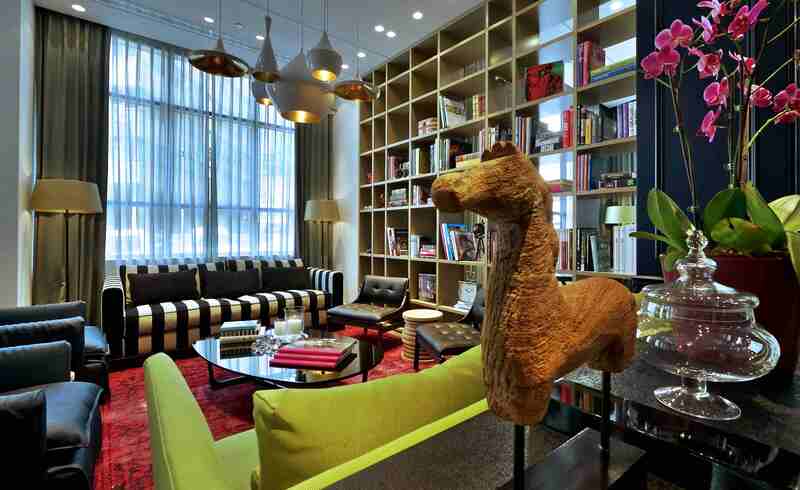 I’m proud to share with you this article about one of our favorite clients, Hotel Indigo Tel Aviv. Indigo is a refreshing and real addition to DEsigned Hotels in Israel, and it’s great to see the hotel receive international recognition. The attention to color schemes and details add great depth to the guest experience. ← The Best in Tel Aviv!